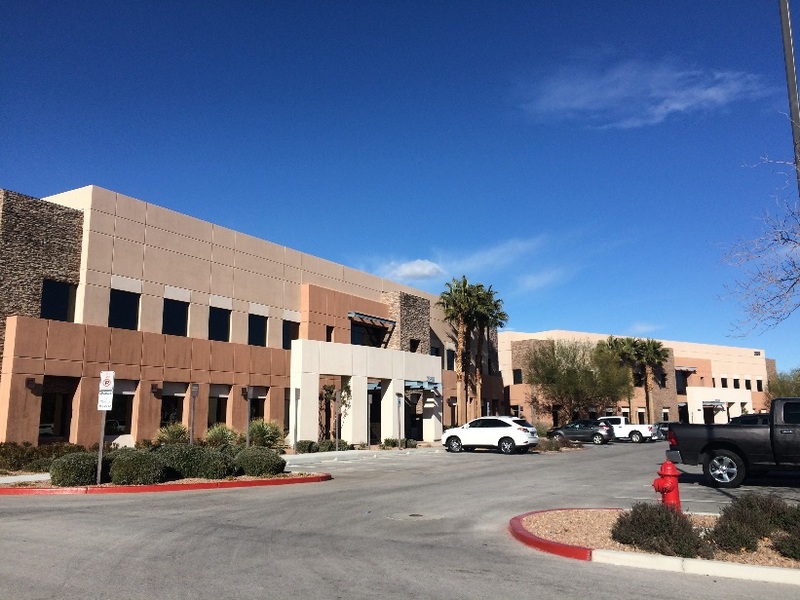 Aliante Corporate Center is comprised of two buildings totaling 55,671 square feet. Built in 2005, the project stands out as the only high quality office park located within the immediate area. The site also contains a vacant pad available for construction of a third similar building. Details: Value-add refinance deal. The project exhibited above market levels of vacancy, inconsistent historical income trends, and maintained grey-shell space. Despite the vacancy, CommCap delivered a full leverage (70%+) permanent loan with a below market interest rate.